I took a month off from my linky parties, but as mentioned back in June, I would return in August or sooner. 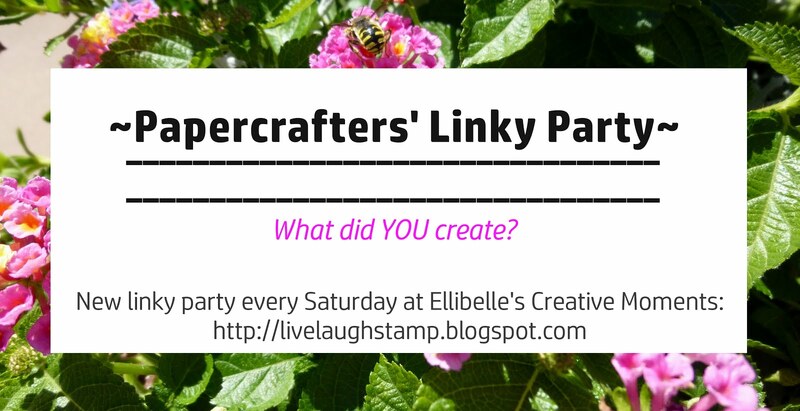 So welcome to the new Critters and Creatures Linky Party. It was fun visiting you all, although a little bit belated (in fact I only realized last friday that there was a whole second page of entries, so some of you just recently received a comment). Lots of wonderful entries again! Be sure to scroll down to see if your creation was a top pick. This can be an animal, fish, bird, fairy, gnome, dragon, etc. I inked up the cute set Jazzy Cats by Penny Black and created a somewhat masculine card. This set is available brand new in my Etsy shop (for US shipping), if you're interested. 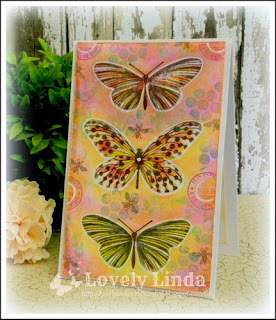 Card has been listed for sale there too. Image has been colored with copic markers on xpress it blending card. I stamped some music notes onto two of the corners using distress ink and lightly inked the white edges using the same blush ink to soften the bright white a little bit. Sentiment is from the set Snippets. 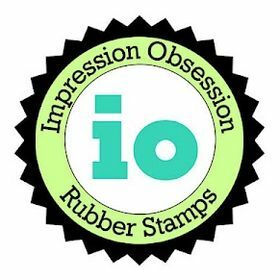 Designer paper from Hobby Lobby and card stock by Stampin Up. A button and some jute twine were used as embellishments and I did some machine sewing to finish off the card. I used another kitty stamp from the same set, and xoxoxo from the Snippets set. Congratulations ladies! Below is your top pick badge for your side bars. Can't wait to see what creature you will feature this time around. 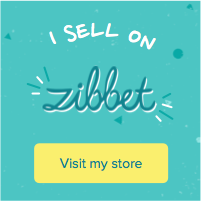 Simply leave a link to your blog post with inlinkz below. Unfortunately my paid inlinkz account has expired, and I didn't realize they were going to increase the cost by so much (more than double). So for now textlinks only. PS: Just a quick note to mention that I try my very best to comment on all your entries. However, I cannot comment on blogs requiring a google plus account, and I might be unable to comment on some online gallery entries. I do have a Splitcoast account and Flickr account, but I am sure there are some galleries or forums that I am not a member of and therefore won't be able to comment. To protect the privacy of those who entered this challenge, the linky tool has now been removed. Absolutely ADORABLE!!!!!! LOVING those kitties!!!!!!!!!!!!!!! Thank you you chossing my card aus Top3 and congrats to the other ladys. deine Karte ist wunderschön und das Motiv soooo süß! Beautiful artwork on your PB kitties, Ellibelle! And Congrats to your winners! Critters and flowers are my two favorite things, so I absolutely love both your challenges. Thanks for choosing my card as one of your top three picks! Congrats to Kuni and Linda, as well. I always love seeing the cards folks create for your critters challenges. Sorry about the inlinkz thing. It's pretty selfless of you to do these challenges in the first place. We enjoy it, but it must be a lot of work for you, and then there's the expense. More than double? Sheesh! Oops! I forgot to mention how adorable your card is. It's what drew me here in the first place. You've got the magic touch for cute! 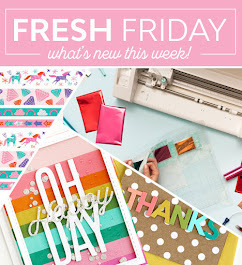 Adorable card, I love that sweet image and your layout! I ADORE your hilarious and super-cute kitty at the piano!!! Love those flying keys! Ha. Thanks for another fun challenge. Critters always are great subjects. Congratulations to the Top Picks with their wonderful cards!! such a cute card ellie featuring those adorable cats! 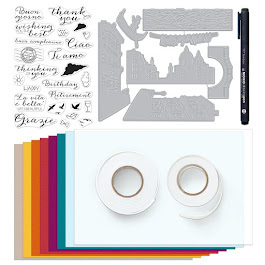 Your top picks were wonderful and your Penny Black care adorable!